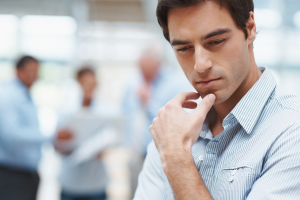 So you are thinking about how to grow your business. You brain storm ideas, spend countless hours browsing the internet, scrolling through various pages and end up with myriad of ideas in your brain. At this point you have bits and pieces of information from various sources and are half heartedly thinking about investing in one idea or the other. If you are a small business you think to yourself, should I put a bigger sign outside my business, start a membership at local business community networking place or... heck get one of those guys spinning a sign an intersection close to your business. 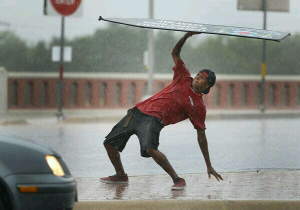 Personally I think the guy spinning a sign is pretty cool. Though, the effectiveness of this marketing technique is directly proportional to the skill set of the "guy". It could back fire if the "guy" in question is not interested or is pre-occupied with what he is going to eat for lunch and I have seen some pretty drab attempts. That completely destroys the image of business, the "guy" is trying to spin. You also give some thought to investing in an online seo company to help with gaining more foot/online traffic, but with gazillion of choices and suggestions available online, it becomes almost impossible to even narrow down the choices. To me it almost seems like a room full of puppy dogs, all saying "PICK ME", PICK ME", "PICK ME". Kind of gets pathetic after a while. 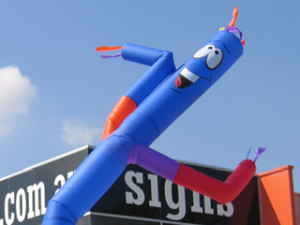 If you are a small to medium sized business you are also entertaining the idea of the getting that big plastic guy with arms flailing outside your business (mostly found outside dealerships). It sure as heck looks great but does not come cheap. Also, the flailing arms guy needs quite a bit of space to show his flair which most business might not have. Lastly, if you are a large business, you probably have already made it and do not need much help getting your business off the ground and definitely don't need any spinning or flailing guy for that matter. Nevertheless you might always need help in maintaining your popularity among your market and keep yourself relevant. In any of scenarios, whether you are small business or medium to large size business, one thing that each of you can do, which does not break the bank and also has the greatest return to investment ratio, is to get new elegant business cards A.K.A visiting cards. 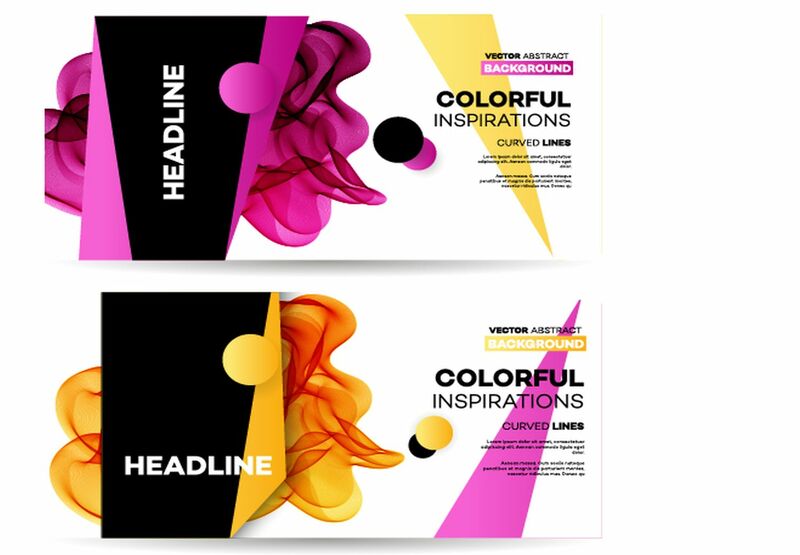 If the design looks outdated, Metro Printing Center can help you with a set new custom business cards. You can even order business cards online without having to leave your chair, couch or from any preferred seating method and get stunning looking business cards right at your doorsteps. 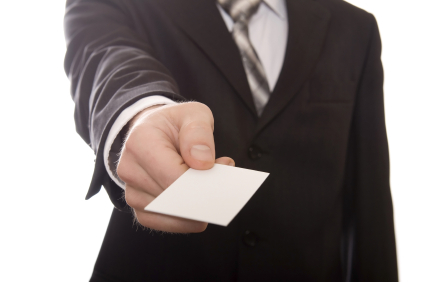 Ordering is made easy by picking a business card template from a number of available choices. These little rectangle pieces of paper (or any other shape that you prefer) are one of the oldest, time tested and most effective piece of marketing tool that a business has at its disposal. Unless of course you are google or facebook, you might not need them as much. Though, I think that even google and facebook did at one point had to have handed out a lot of them out to get to where they are. As for the rest of us, this is the ultimate ninja of marketing. So while you are entertaining other fancy and more expensive ideas to put your business in over drive mode, start with ordering your affordable and unique business cards from Metro Printing Center and put those little suckers to work and get yourself a lot of new customers. Amazing I think your shared tips about how a one should grow his business are enough to help us in our business. These tips are very useful for all type of doctoral dissertation service and I think we should apply them on our own business.